The ruins of their cities indicate that they decorated walls, furniture, books and accessories in temples & palaces as well as more humble dwellings. 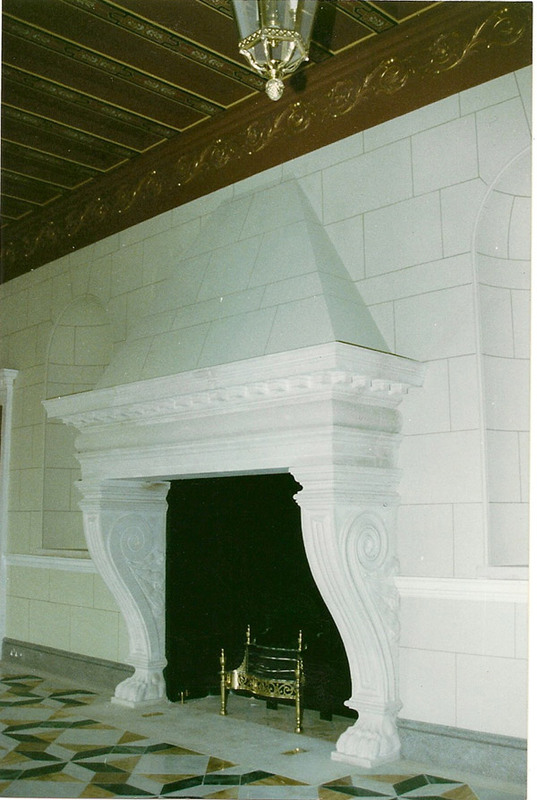 Marble (the Greek word for 'shining stone') was unsuitable for certain structural features, and so decorative painters were employed to imitate real marble on these architectural elements. Marbling is not a simple process. 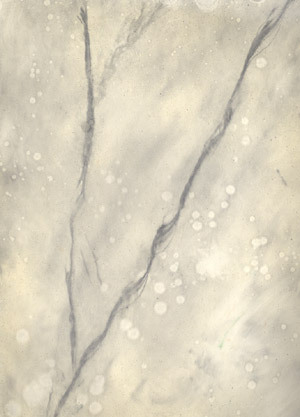 This marbling effect creates depth and translucency. 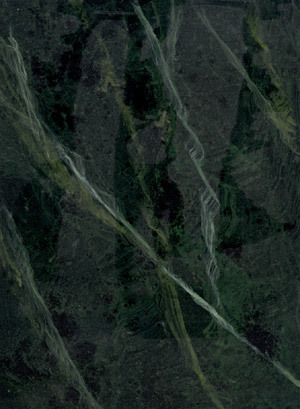 The correct amount of veining and precisely graded pigments make a perfect copy of the marble type. 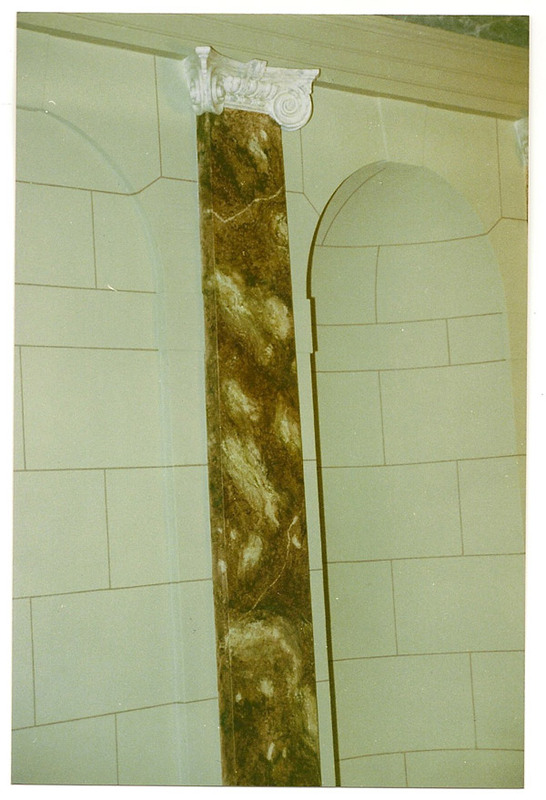 This is achieved after applying the base colour and using feather, sable, swordtail brushes, also clingfilm and natural sponges all aid in the effect of marble. 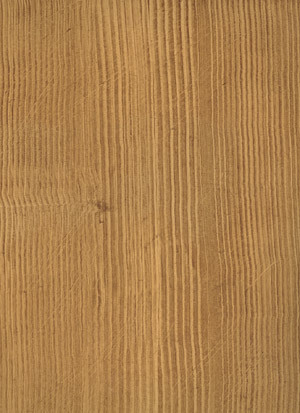 Graining requires an equally skilled eye to realistically reproduce the natural material, in this case wood. 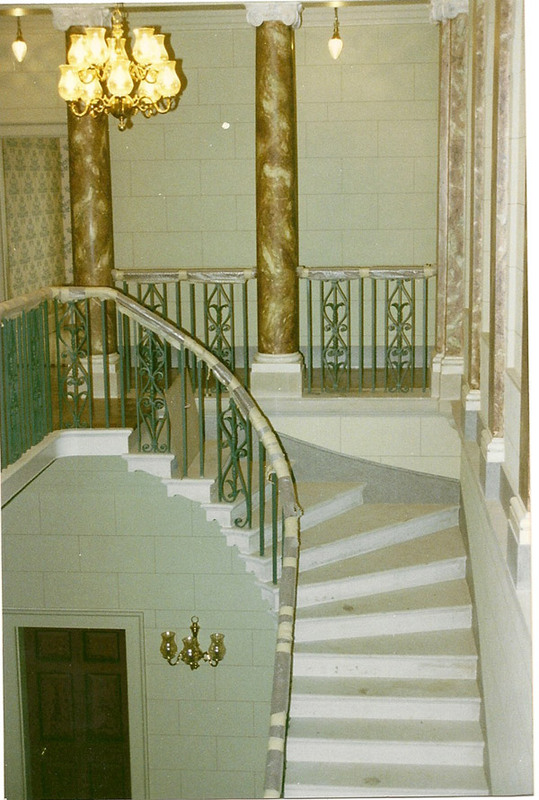 Like marbling it has been used for centuries to create the appearance of fine and expensive building materials. Flogging and combing techniques are used to create depth and character. The art of graining can transform a flat general service door to give an appearance of a georgian panelled door. radiator panels can also be created to match in and compliment existing finishes. Wall decals generally look painted on when they are applied properly. They can be geometric or floral in nature, and may include animals and other features as well. Many companies make a range of colors, allowing customers to choose anything from a black silhouette which looks like a shadow to a full color tree in flower. 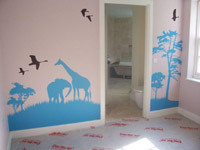 Some examples of common wall decals include: dandelions, branches, trees, butterflies, random geometric designs, and entire scenes, such as playground scenes. It is usually easier and cleaner to install a wall decal than to paint a stencil however, wall decals are usually more expensive than the base materials for painting and stenciling, which is something to keep in mind. Contemporary block designs involve the use of color sections usually in the shape of rectangles. A base colour is applied as the primary block, which also serves as the lines separating the blocks. While your imagination is the key in this type of design, using no more than three colours is recommended. This technique is wonderful to accent a wall or piece of furniture. Using colors in the same spectrum..